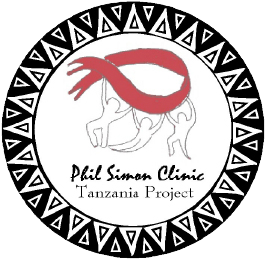 The Phil Simon Tanzania Project is a 501(c)(3). Donations may be tax-deductible. For information about the specific tax benefits to which you may be entitled through your charitable donation, please consult your tax advisor or attorney. 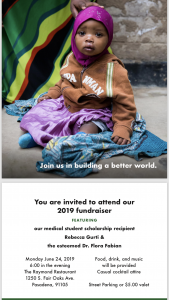 Please contact us with any questions you may have about donating to The Phil Simon Clinic Tanzania Project.